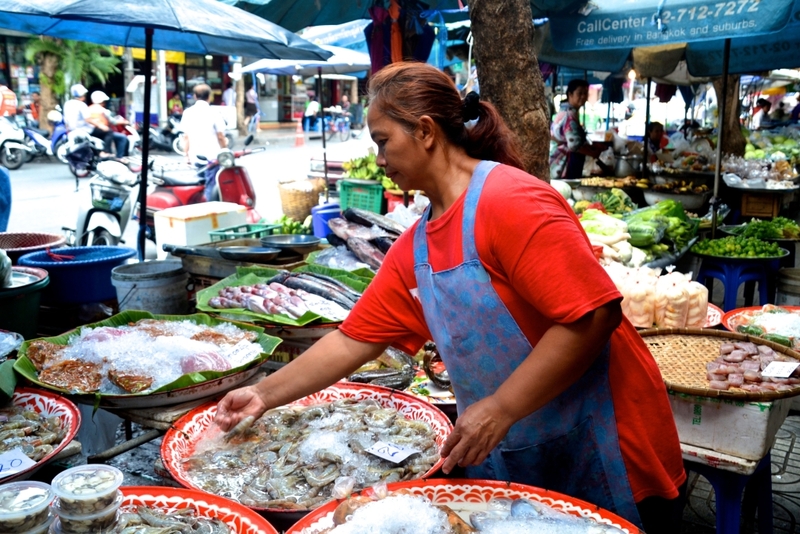 Deep in the underbelly of Bangkok, lies the vibrant Chinatown district. Here alleys disappear into forgotten temples, street food vendors spill from every corner of the crowded streets and the architecture continues to amaze. 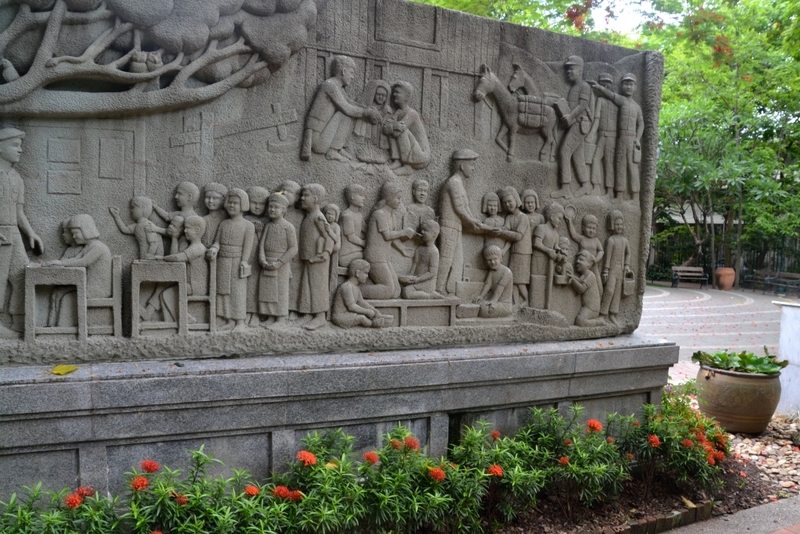 Settled in the 1780’s by Chinese merchants, Chinatown retains a large ethnic Chinese community who still continue their own traditions and religious ceremonies. 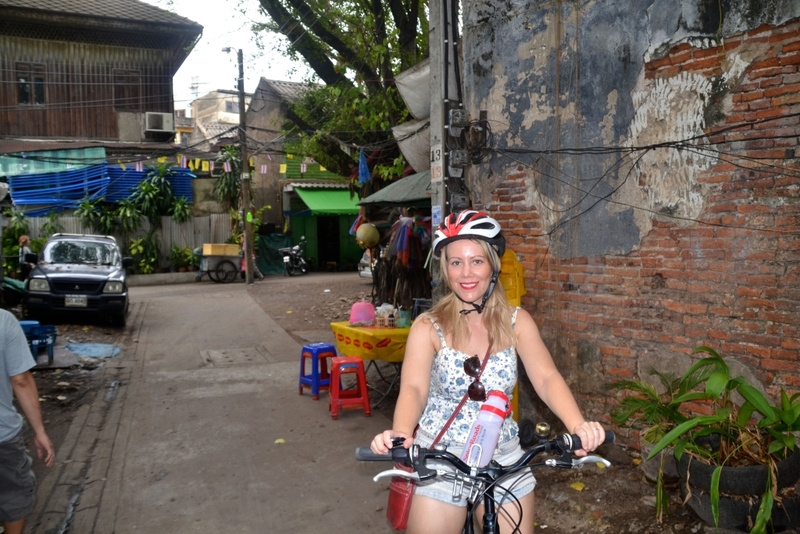 And what better way to explore the heart and soul of Chinatown than by bike. 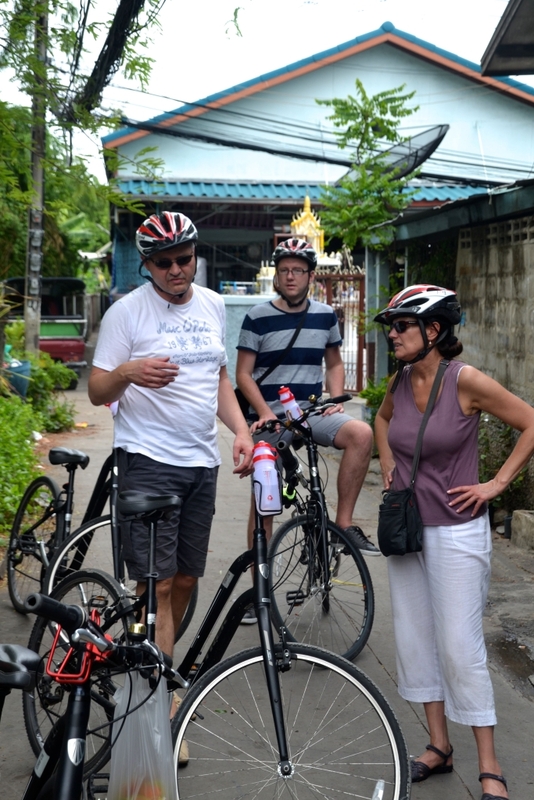 I had heard great reports about the Chinatown tour with SpiceRoads Cycling Tours, a specialist “niche” bicycle tour operator since 2000 a so I couldn’t wait to embark on the 22 kilometre half day trip. This tour is quite a gentle ride that is suitable for any level. Tired and bleary eyed, we ventured to the Grand Hotel early one morning to meet our tour guide, Yo, and the rest of the our group, where we were matched with our ride for the day. The tour begins amongst the morning commotion of Chinatown. Yo was incredibly helpful and accommodating and guided us carefully through the bottle necked traffic. 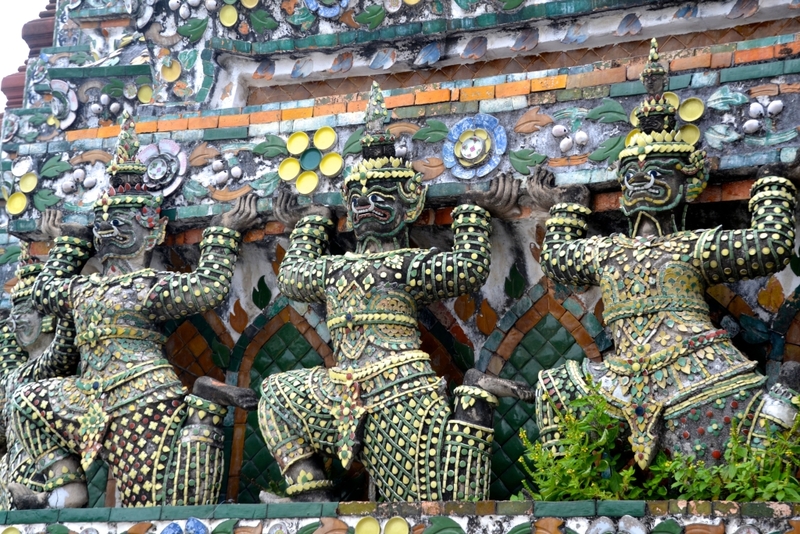 Bangkok’s vibrant Chinatown district runs along Yaowarat Road from Odeon Circle up to the Ong Ang Canal which marks the outer boundaries of the royal district. 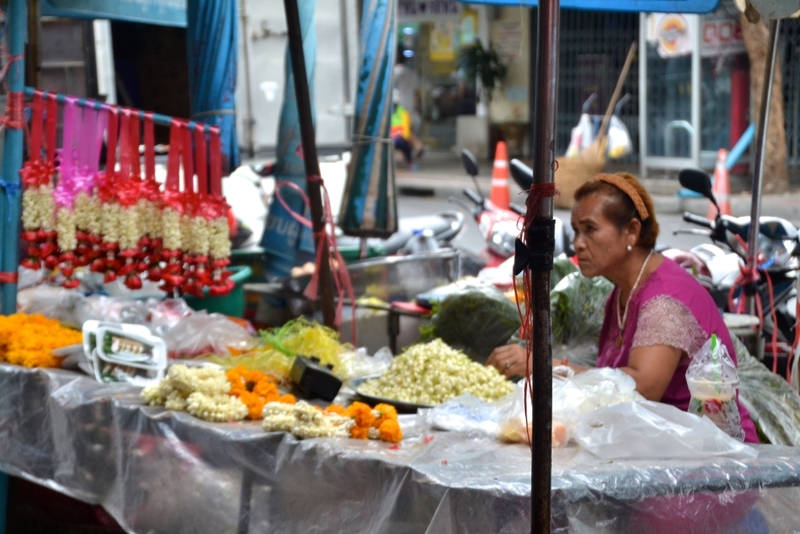 We passed through some of Chinatown’s busiest streets and Yaowarat Road filled with gold shops and pharmacies, then explored the spirited street market areas clustered around a network of roads and narrow alleyways. 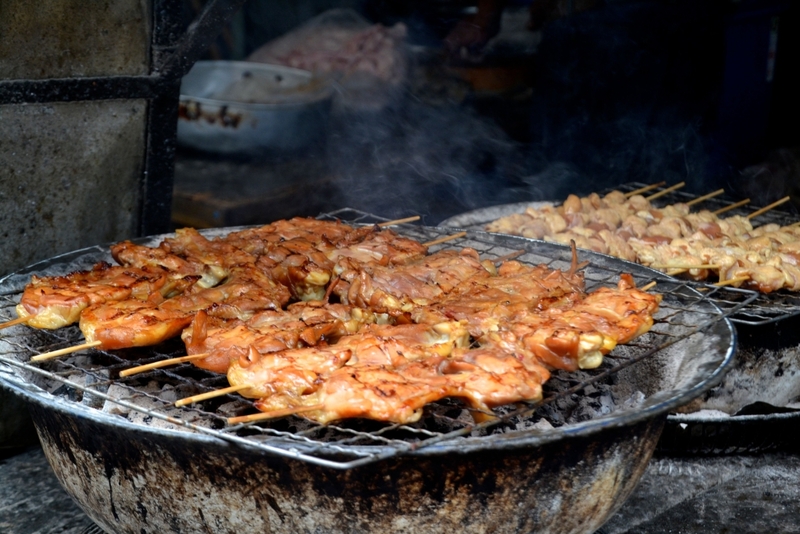 Sampeng Lane is a narrow lane crammed full of vendors and shops selling products from soap to pool toys. 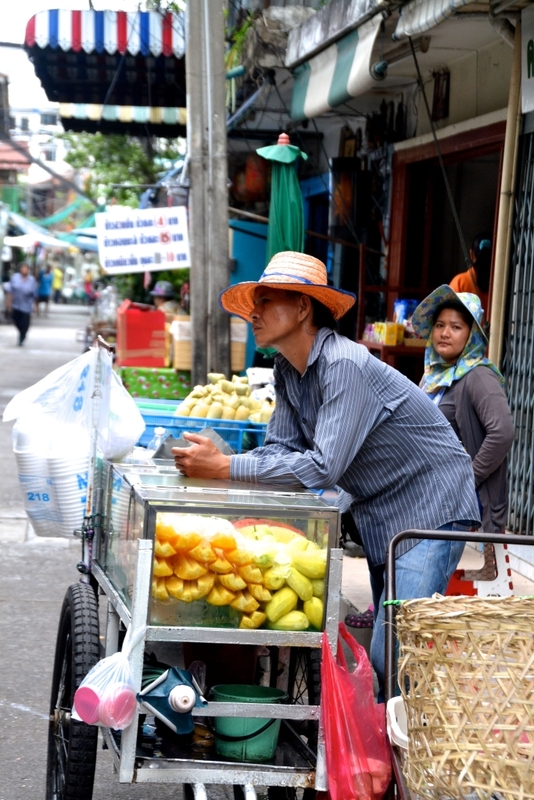 It was great to get off the beaten track and see the real Bangkok. 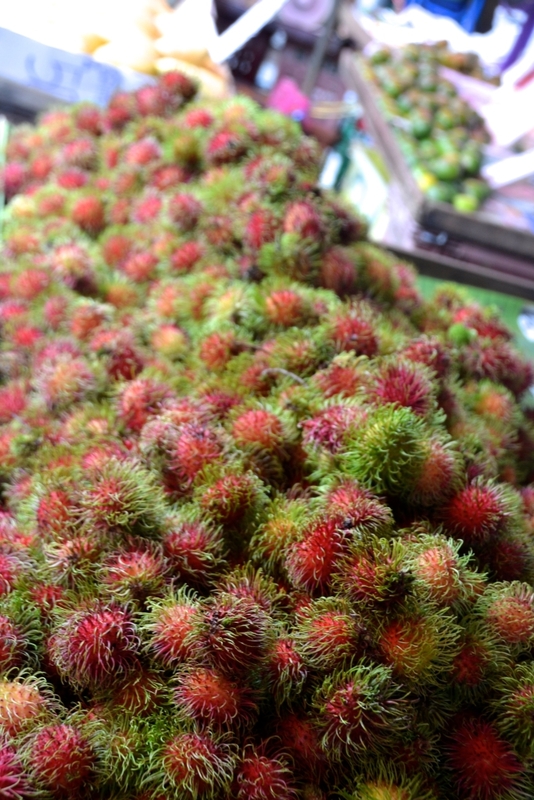 The fresh food sold by the street vendors was incredible particularly the mango, rambutan and mangosteen. 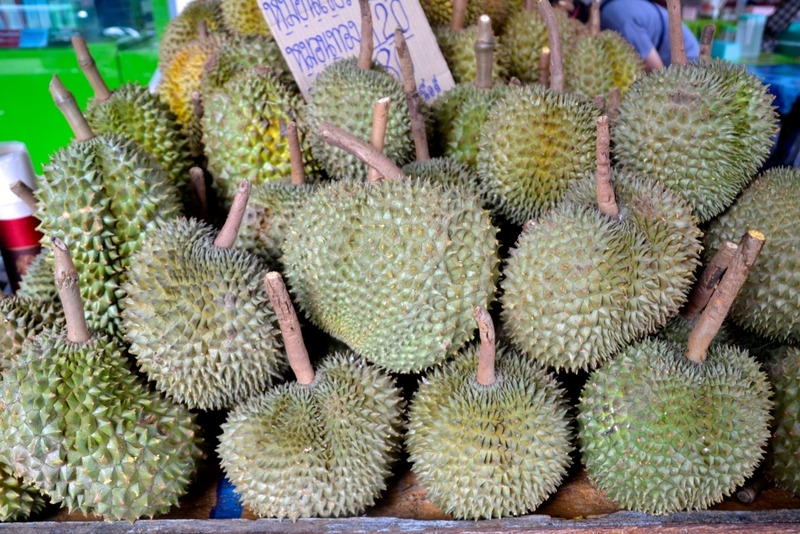 Despite a couple of attempts, I am still not a fan of the durian! Perhaps the smell puts me off…. 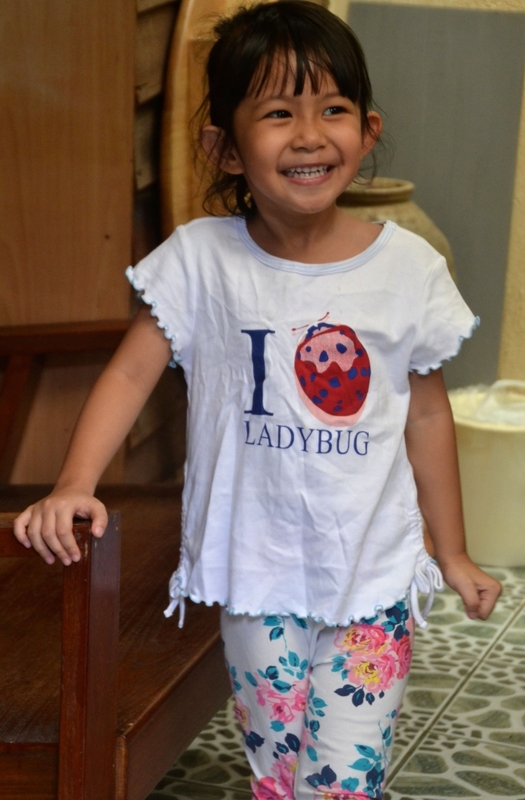 Crossing the Chao Phraya River via ferry, we then explored the back roads in the Thonburi district and were greeted with friendly ‘hellos’ from locals and chased by children eagerly high fiving us through the narrow laneways. 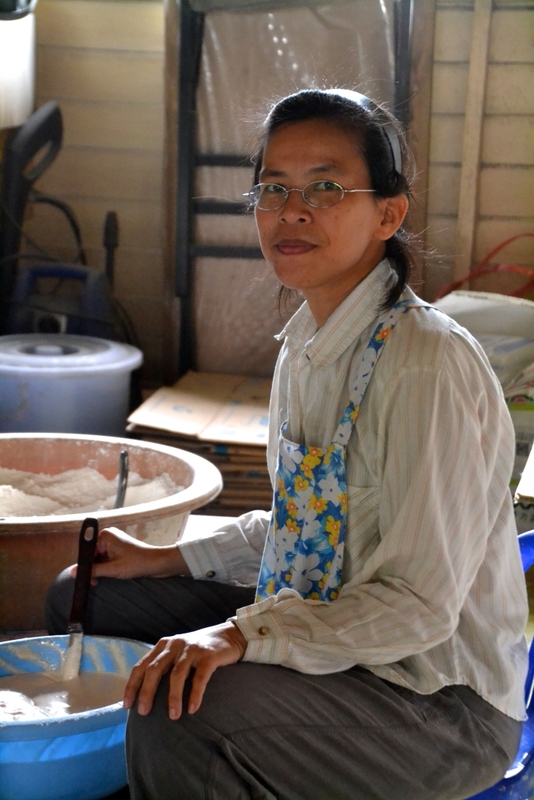 Yo guided us through the streets visiting lesser-known temples and sites including the Thian Fah Foundation, the oldest charitable society in Bangkok which provides free medical care to the indigent. A beautiful shrine of the Chinese goddess of mercy is also housed on site, where the faithful burn incense sticks and pray in front of the shrine and inside. 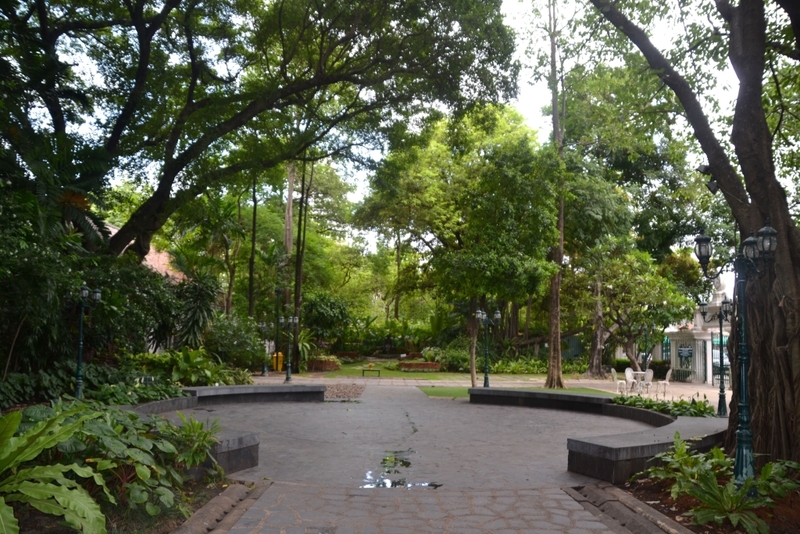 Another well-kept secret is the Princess Mother Memorial Park, established in 1993 and opened on January 21, 1997 by King Bhumibol Adulyadej, in remembrance of his mother, Srinagarindra, the Princess Mother. The park contains beautifully manicured gardens and a reproduction of the royal mother’s childhood home. 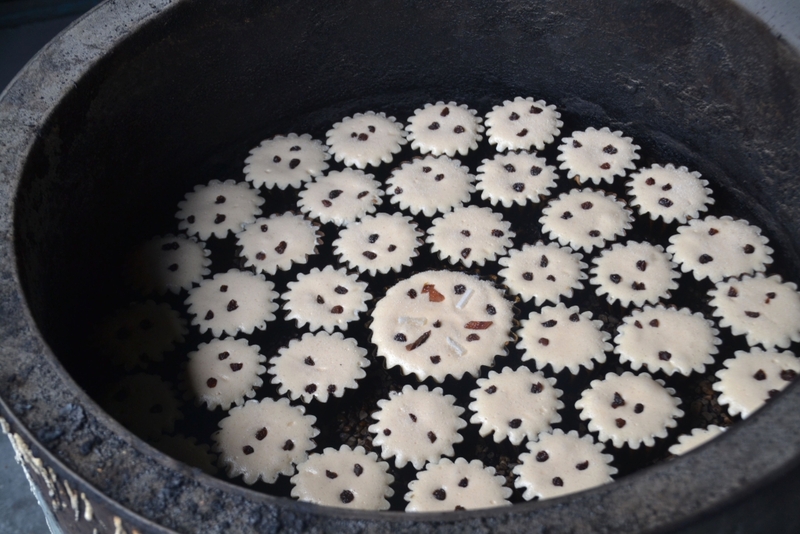 Back on the trail we continued to Santa Cruz Catholic Church where we visited the Thanusingha Bakery and tasted the Portuguese, Chinese and Thai influenced sweet baked snack, khanom farang kuti Jin – a recipe passed down for generations for well over a century. 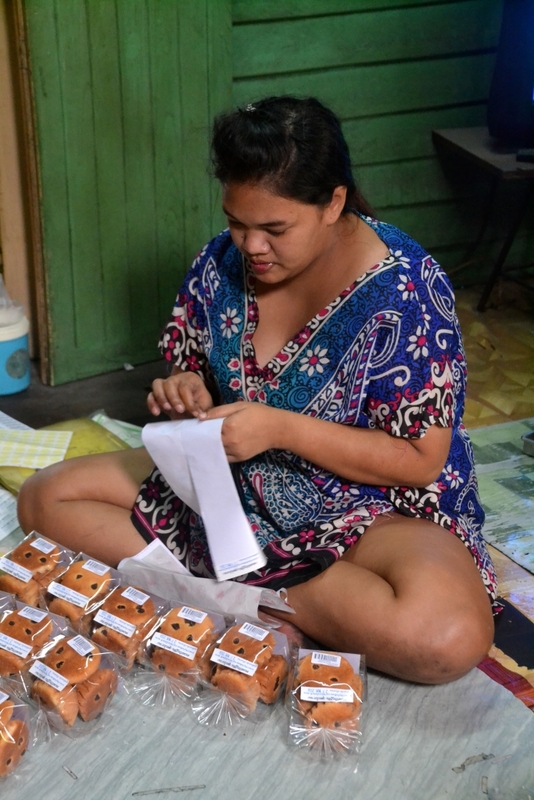 Consisting of wheat flour, egg and brown sugar the sweet had an airy consistency and a crusty caramelised outer layer. 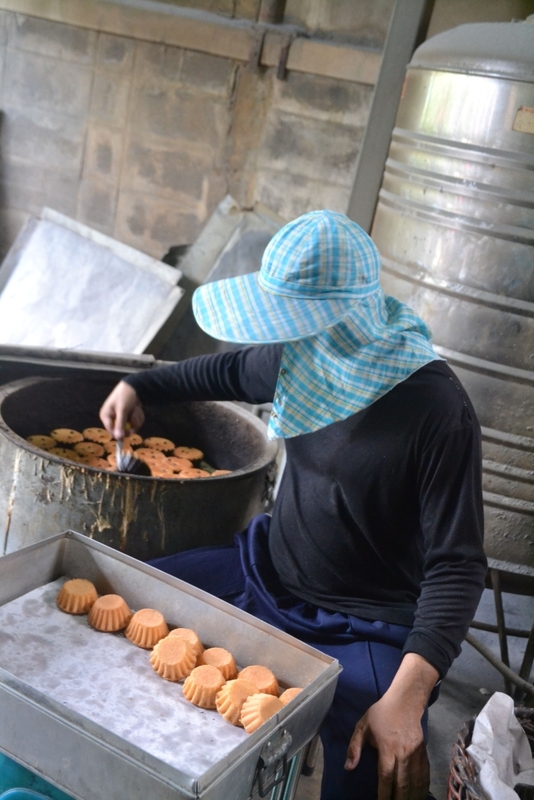 It was fascinating to see the bakery at work and the handcrafting behind these sweet treats. 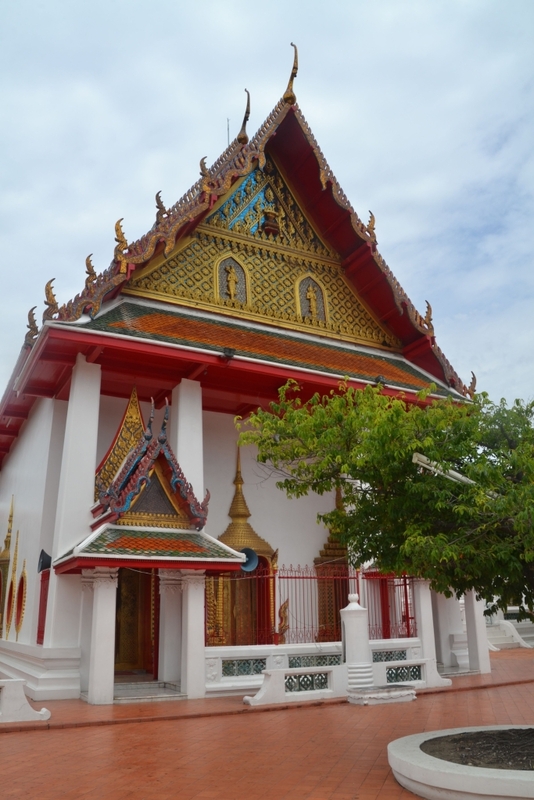 The next stops were Thong Nopakhun Temple (Wat Thong Nopakhun) and the Temple of Good Friends. We were lucky enough to visit a monk school in practise and see the children busily at work. 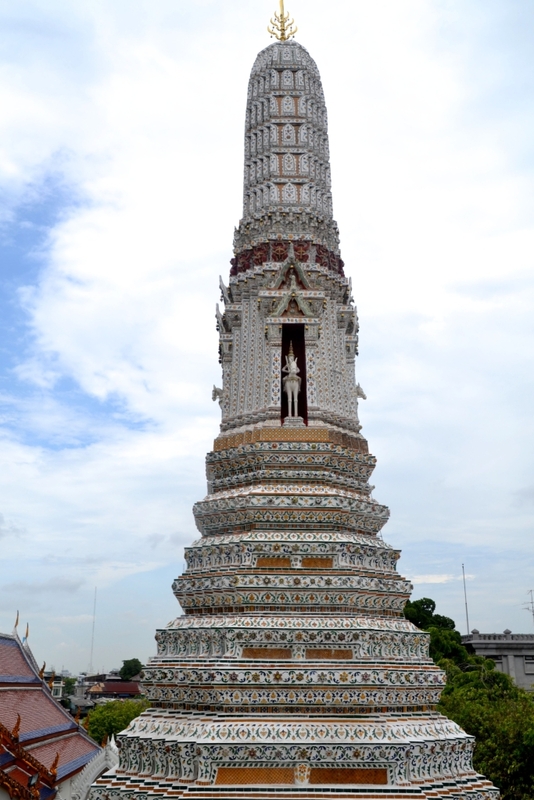 Our final stop on the tour was the stunning Wat Arun (Temple of the Dawn), located on a beautiful riverside location on the west (Thonburi) bank of the Chao Phraya River. 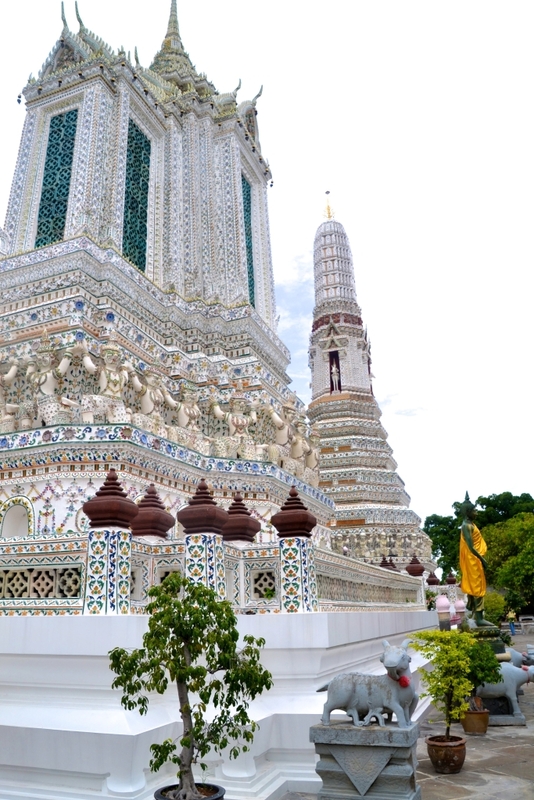 Wat Arun is an architecturally impressive structure featuring five towering spires adorned by beautifully composed mosaics of Chinese porcelain. 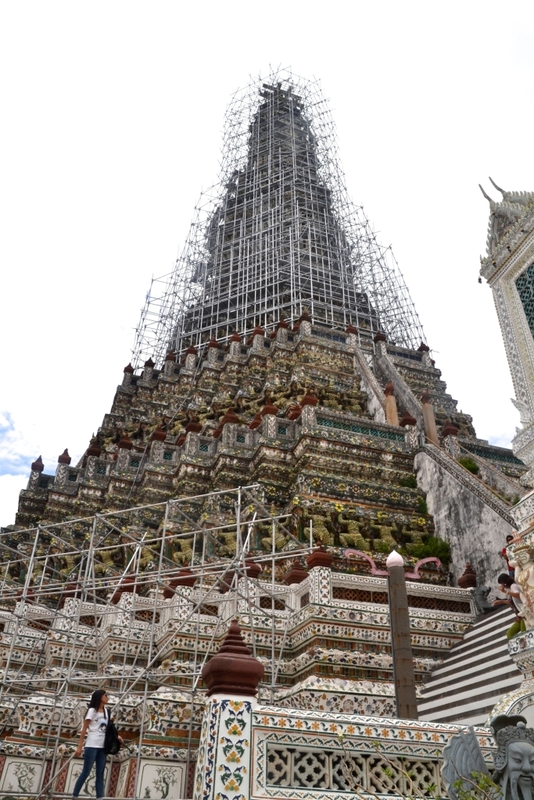 Unfortunately Wat Arun is under construction at the moment so does not look as aesthetically pleasing.Come prepared with suitable clothing when visiting temples in Bangkok – women’s shoulders and legs need to be strictly covered. If you do not have appropriate attire, expect to be ushered into the change rooms to hire a shirt and sarong when visiting. 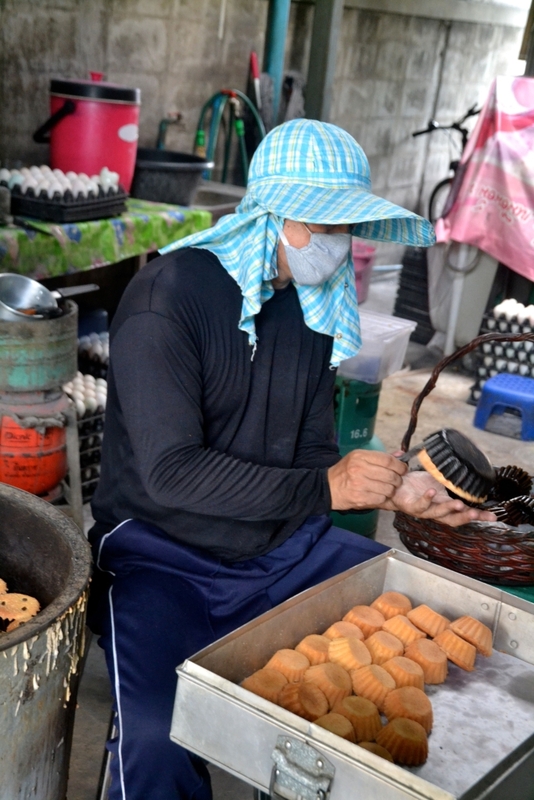 What a great way to spend the day getting off the typical tourist path in Bangkok! Thank you to SpiceRoads for inviting me as a guest.